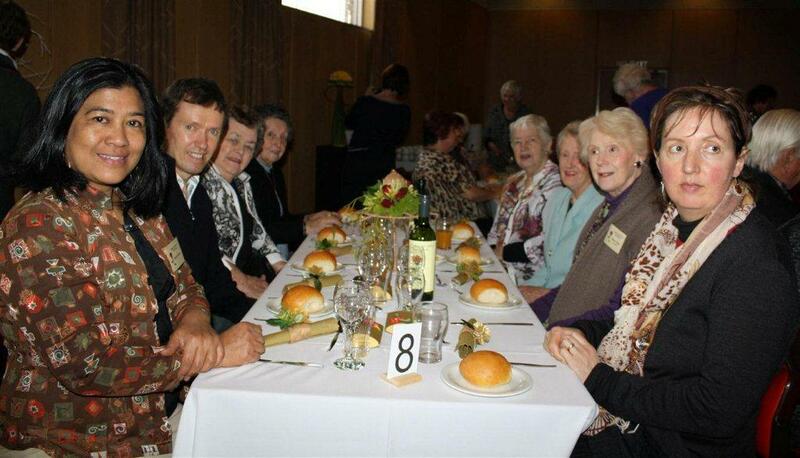 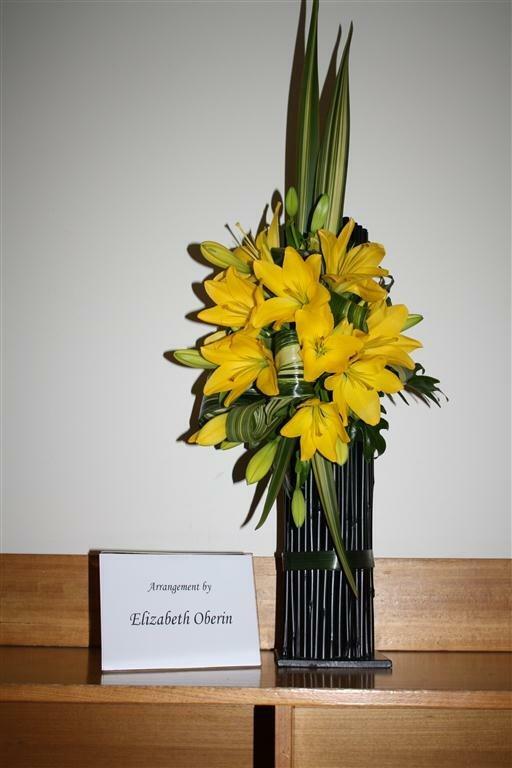 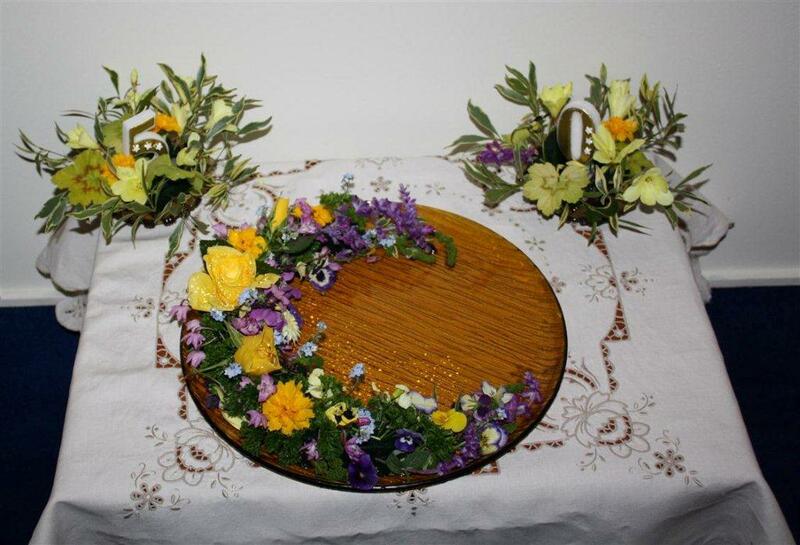 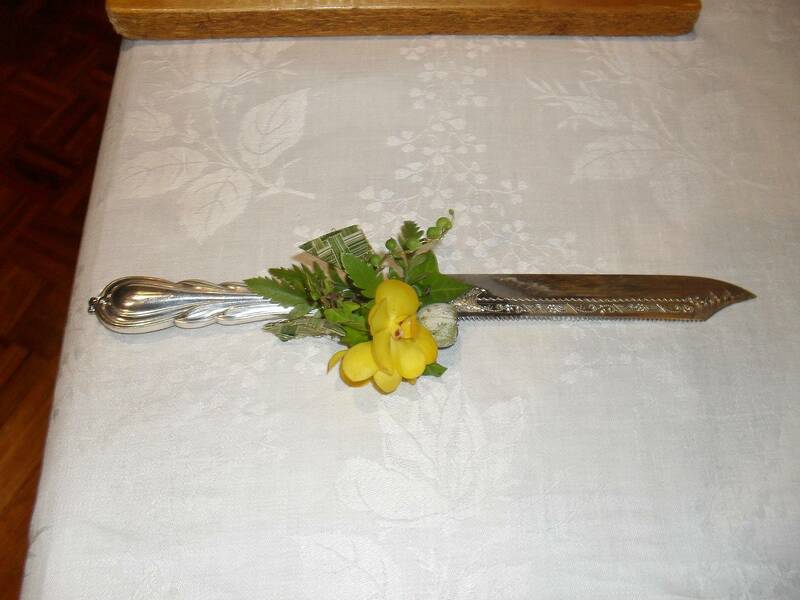 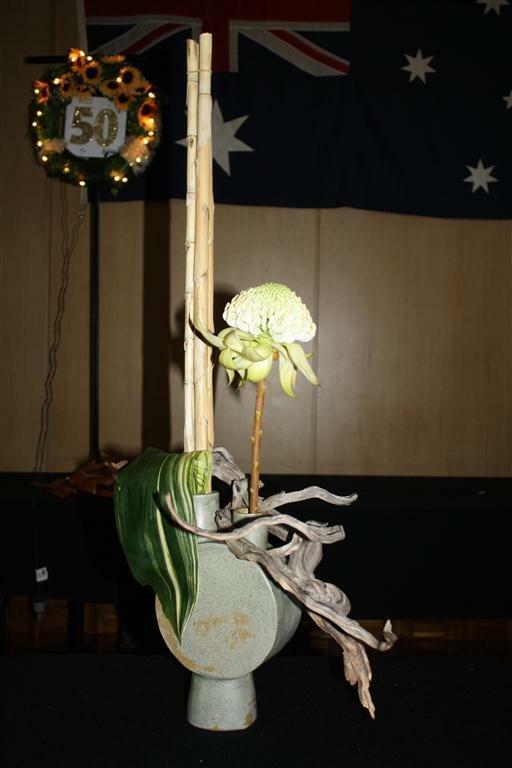 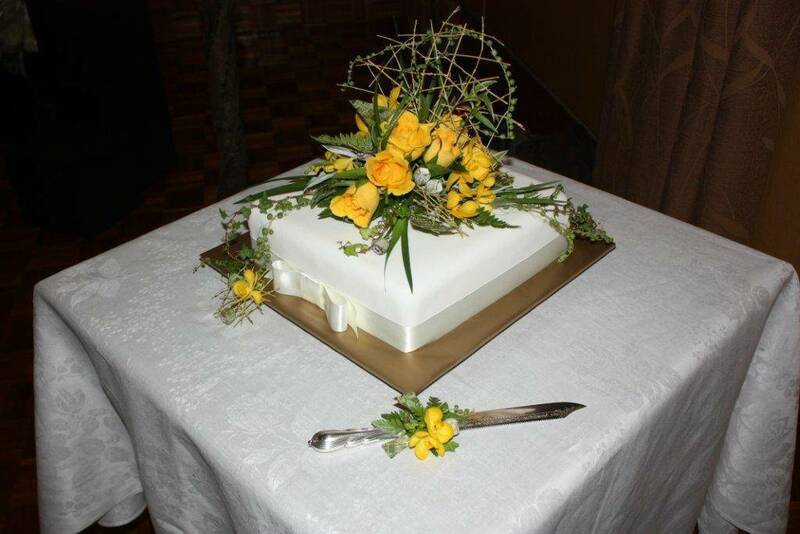 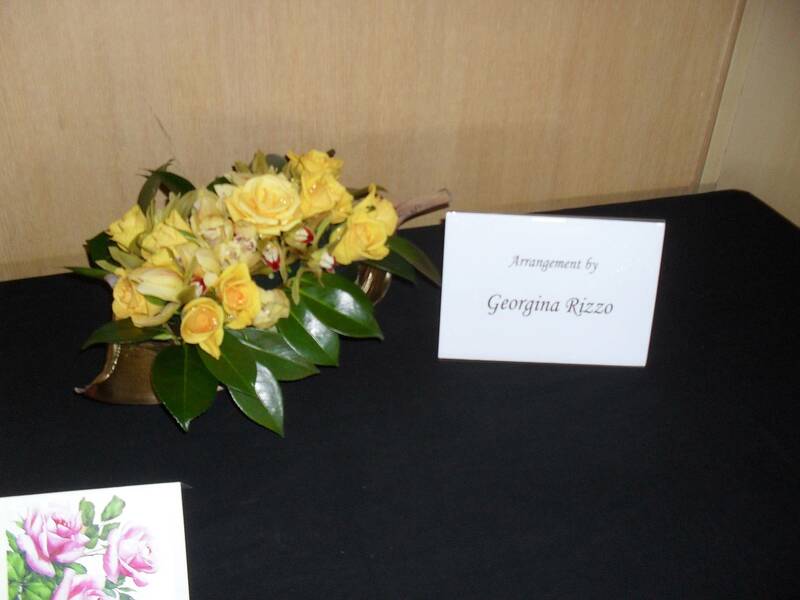 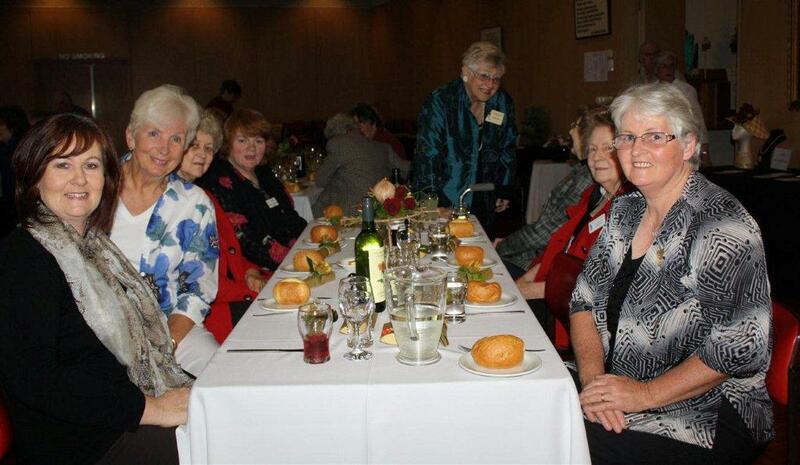 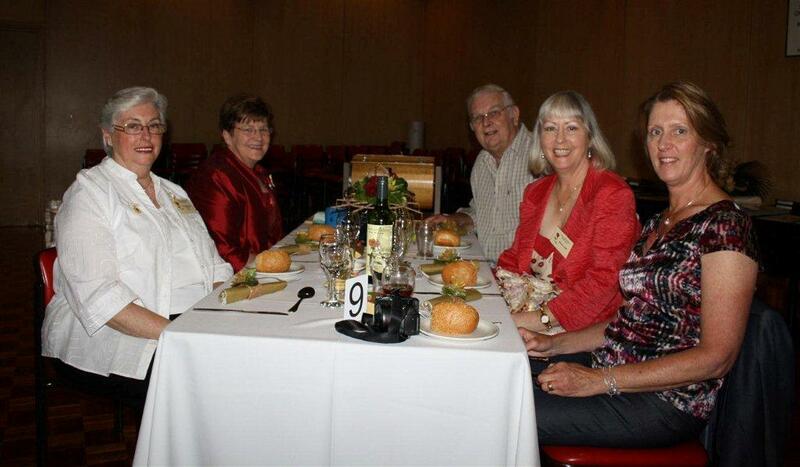 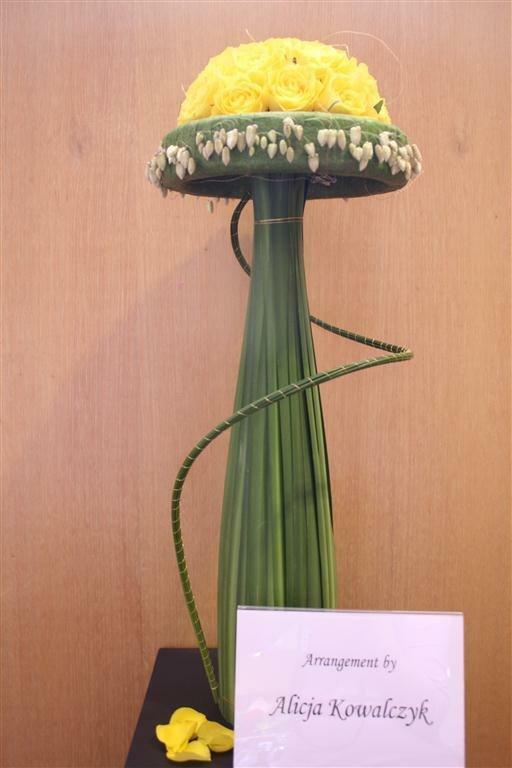 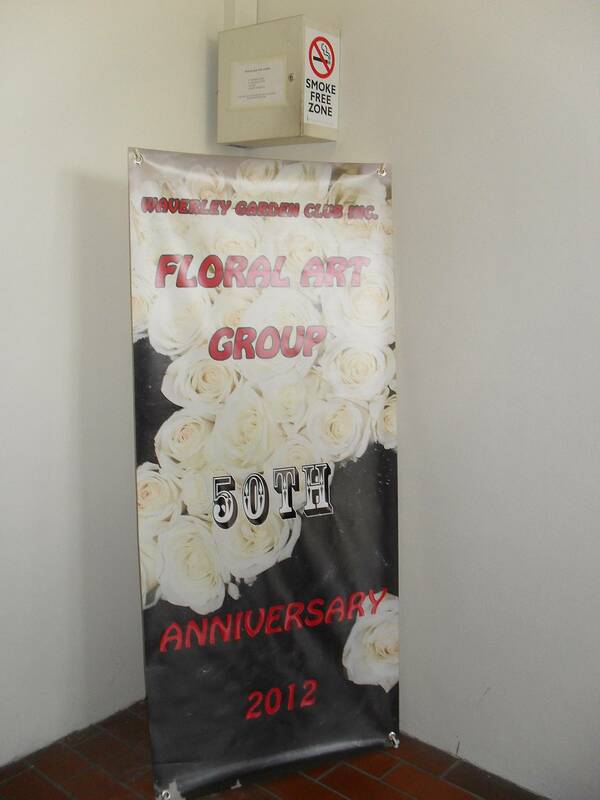 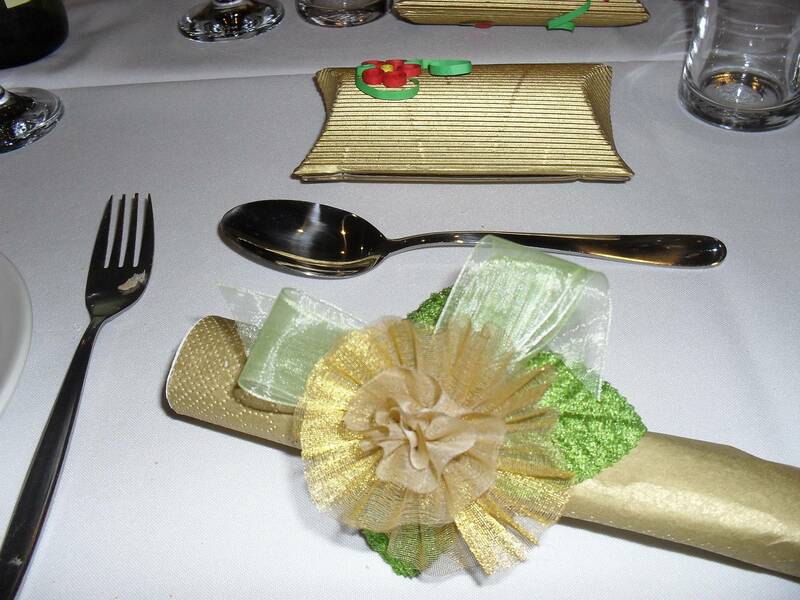 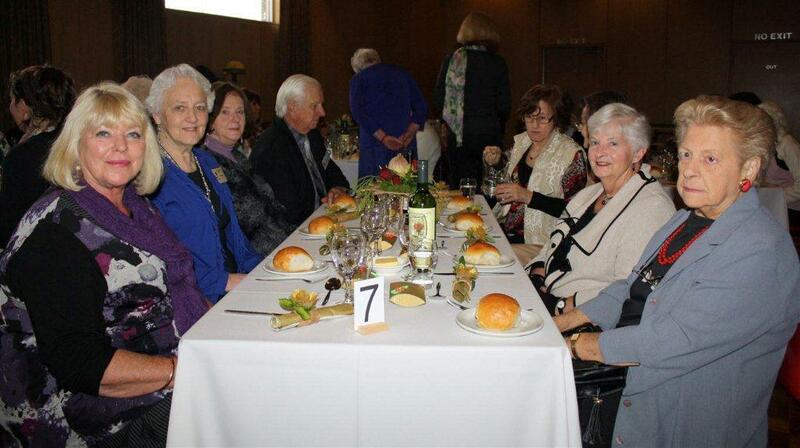 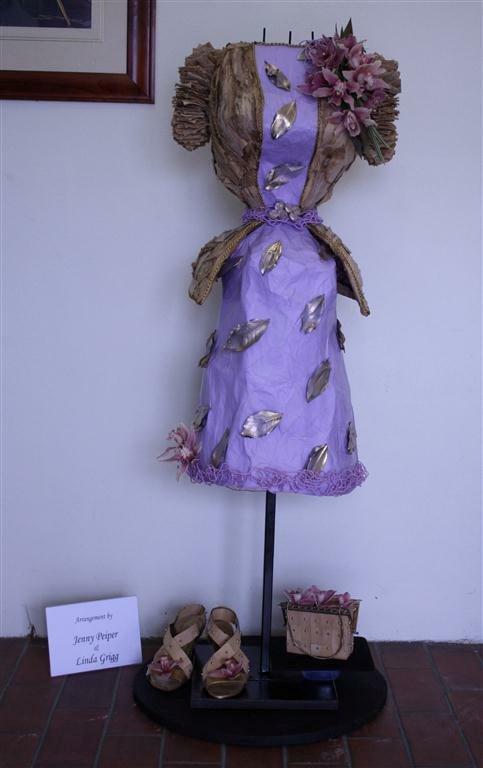 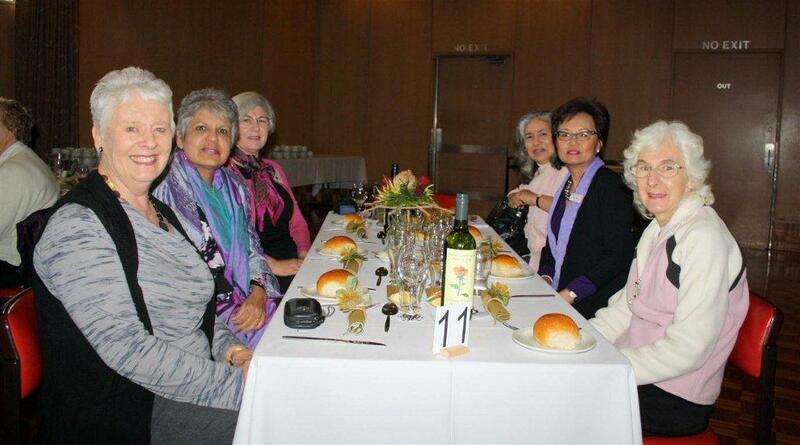 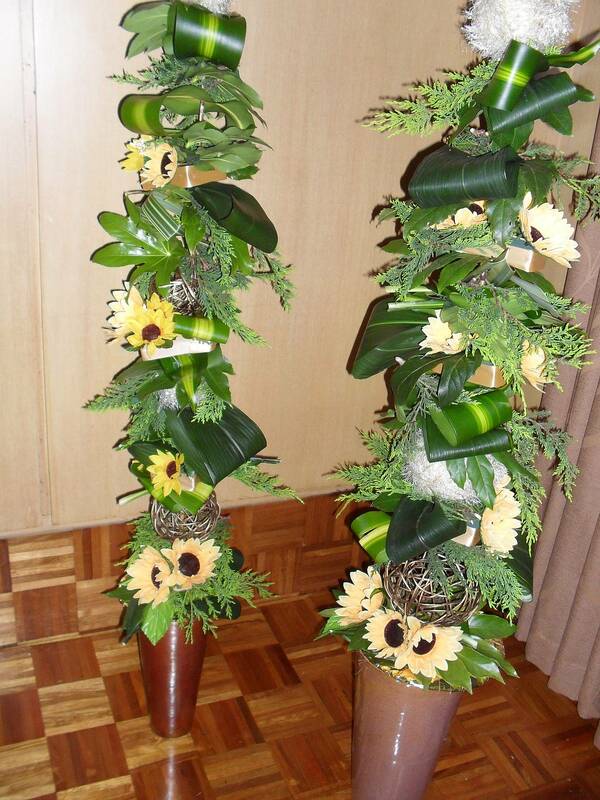 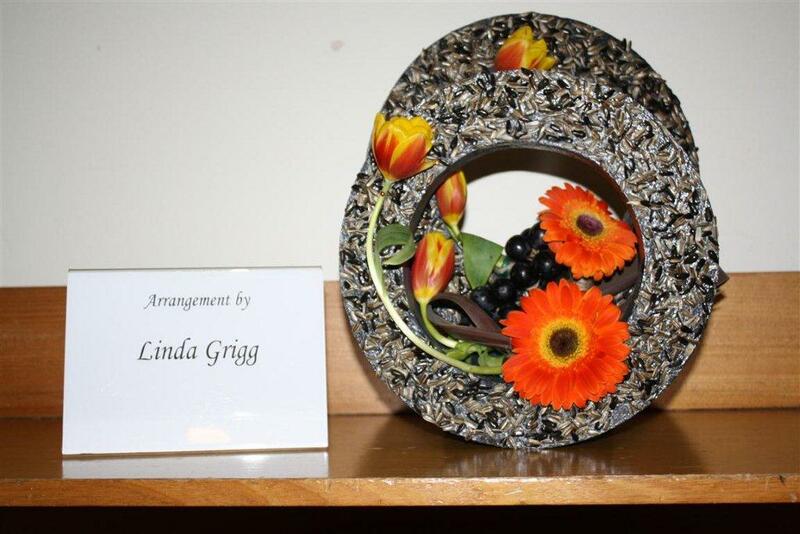 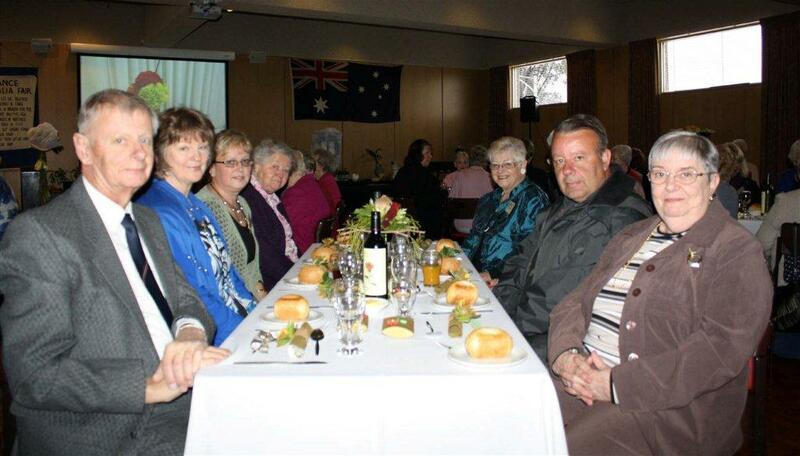 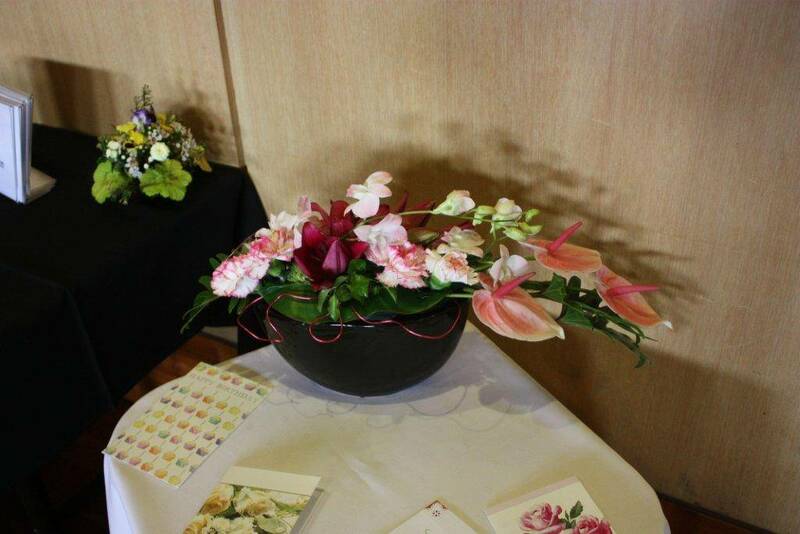 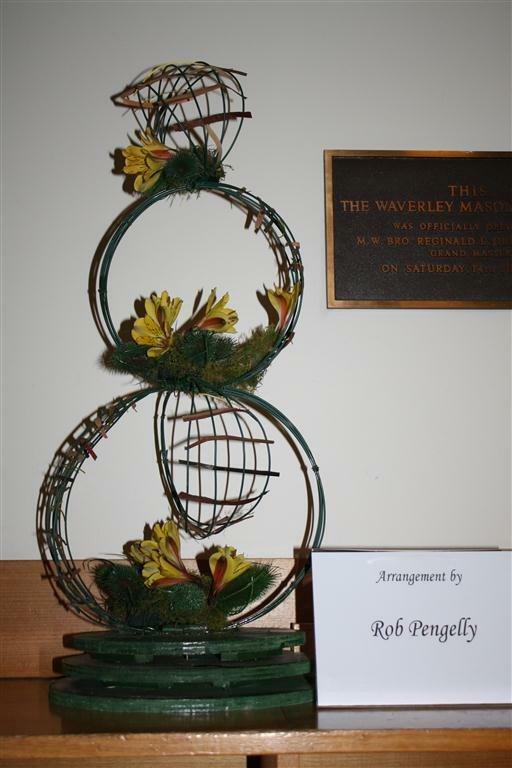 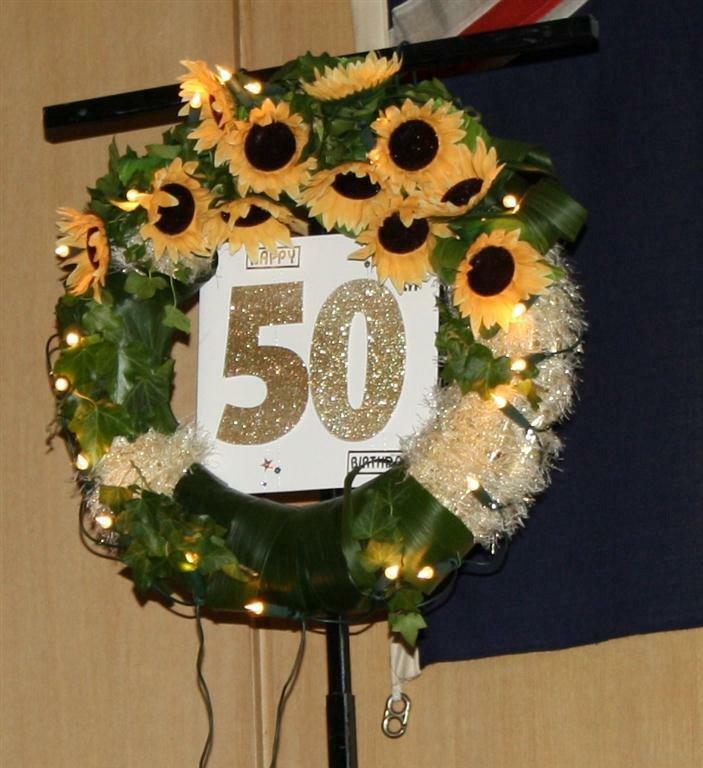 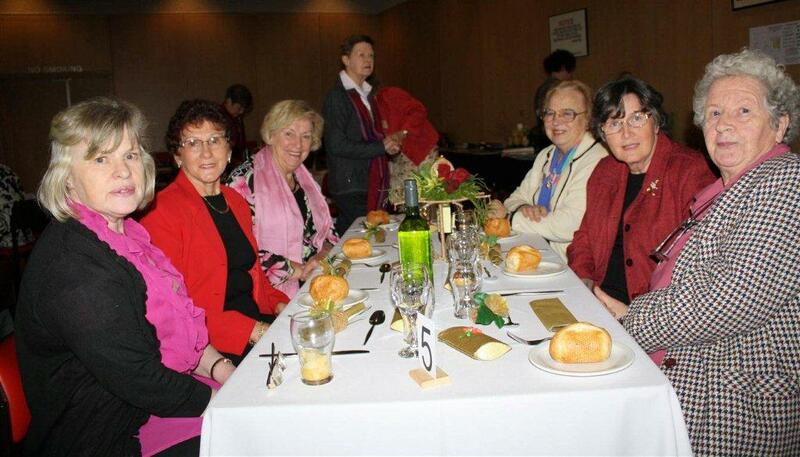 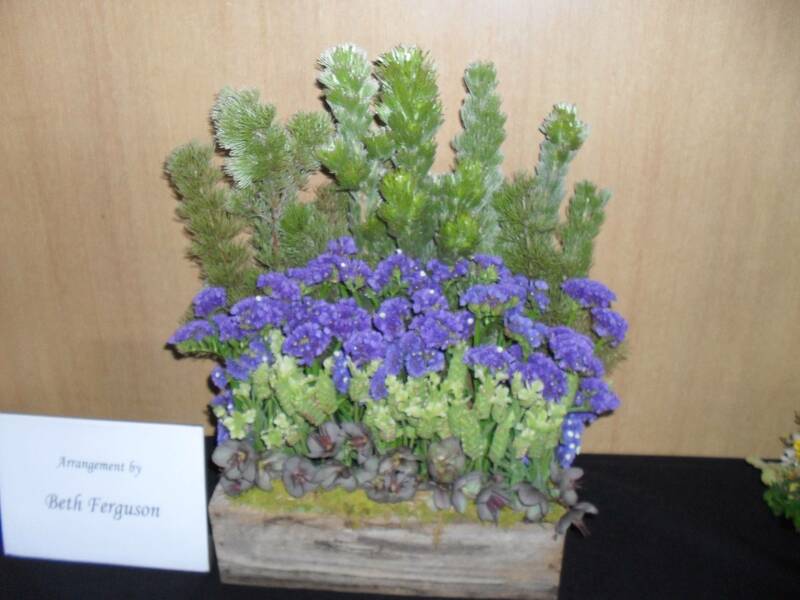 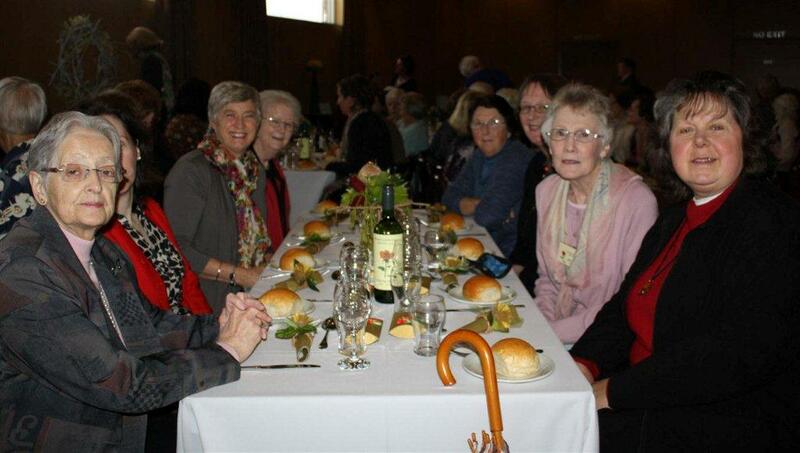 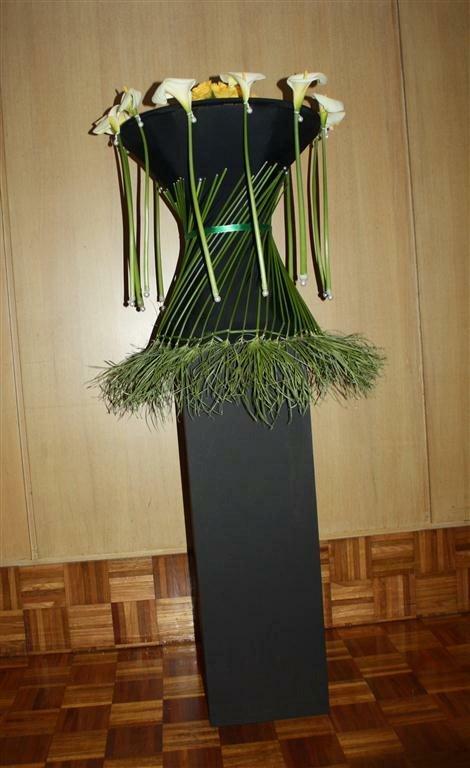 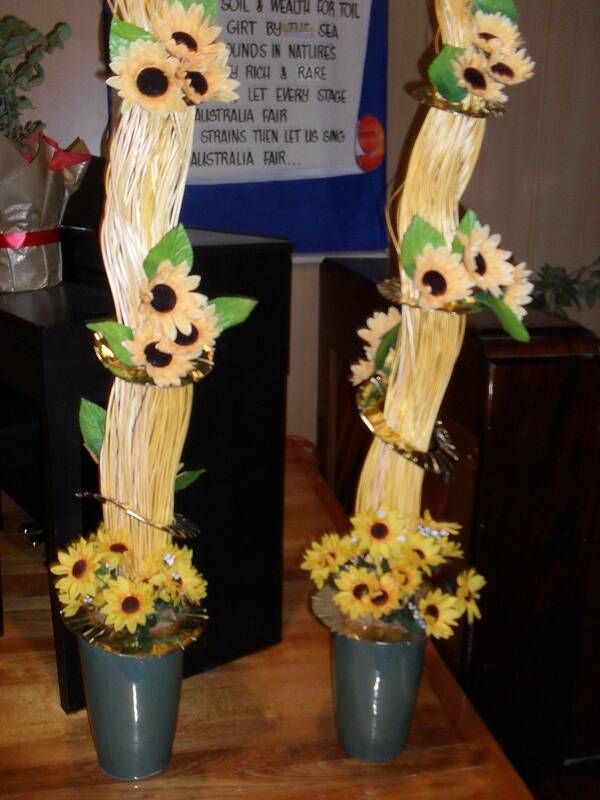 On the 6th of October 2012, Waverley Garden Club Floral Art Group celebrated our fiftieth birthday. 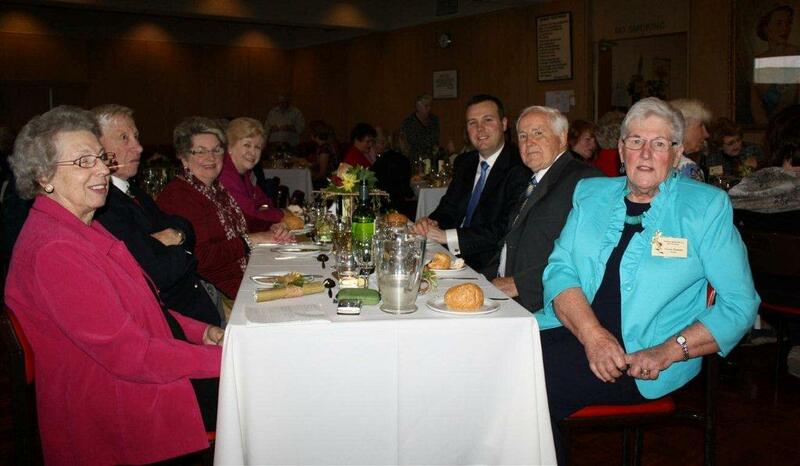 About 90 friends and members gathered in the Waverley Masonic Centre Hall to share this special occasion. 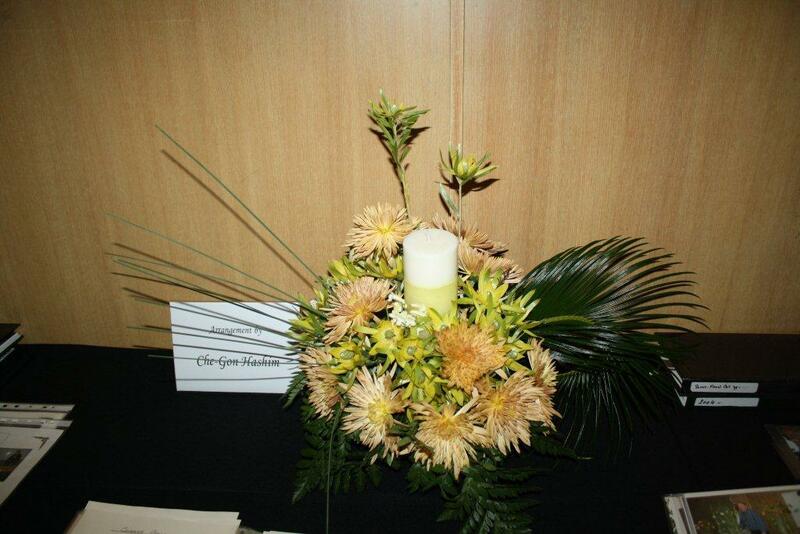 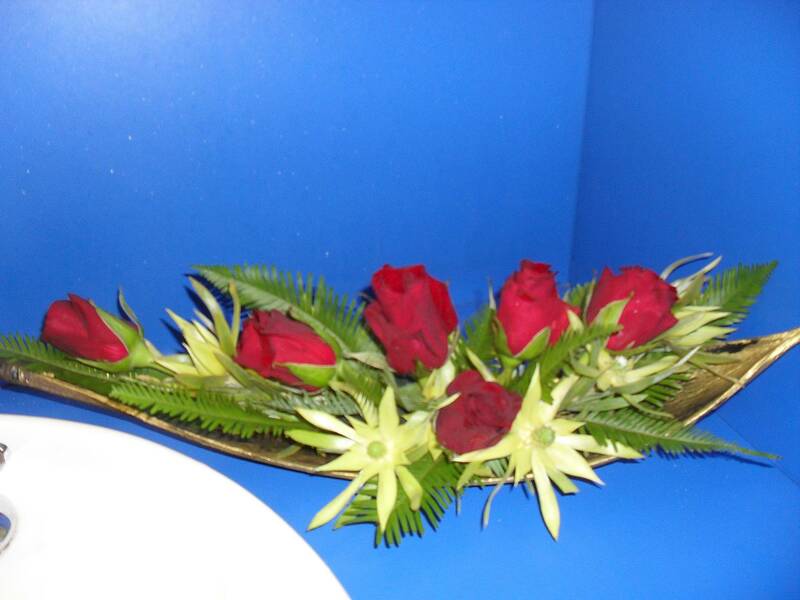 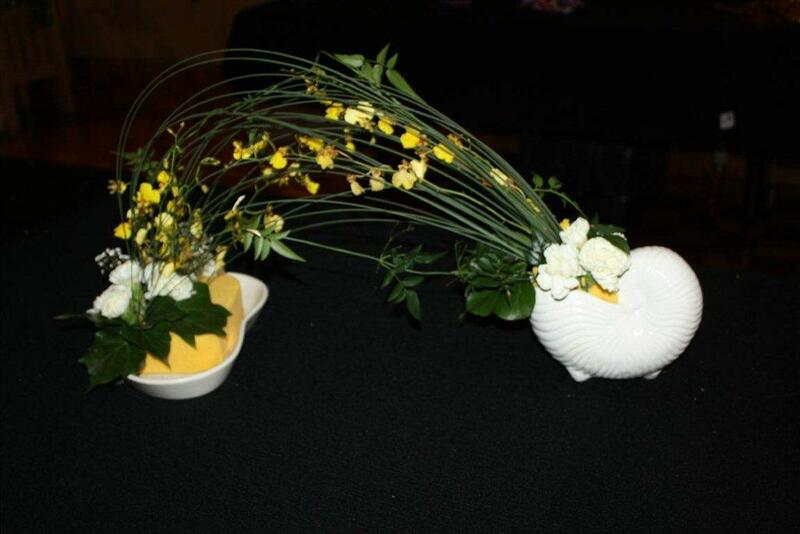 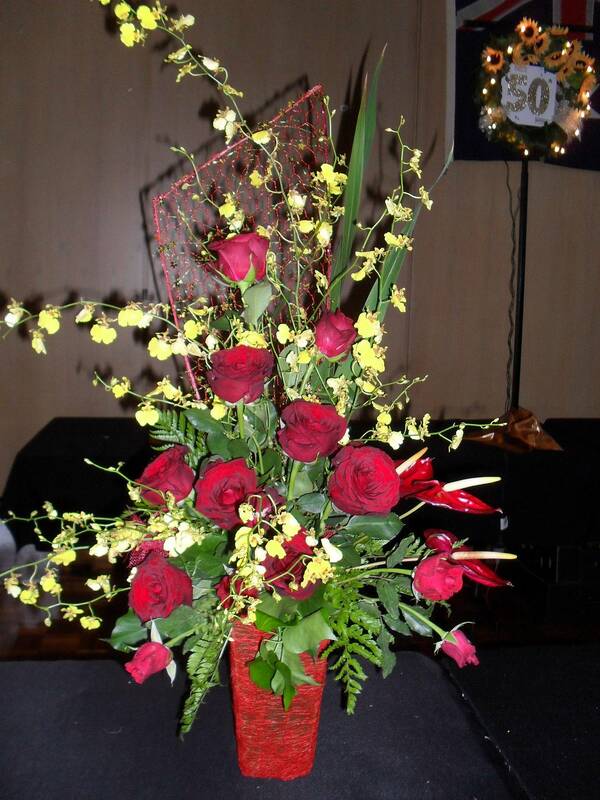 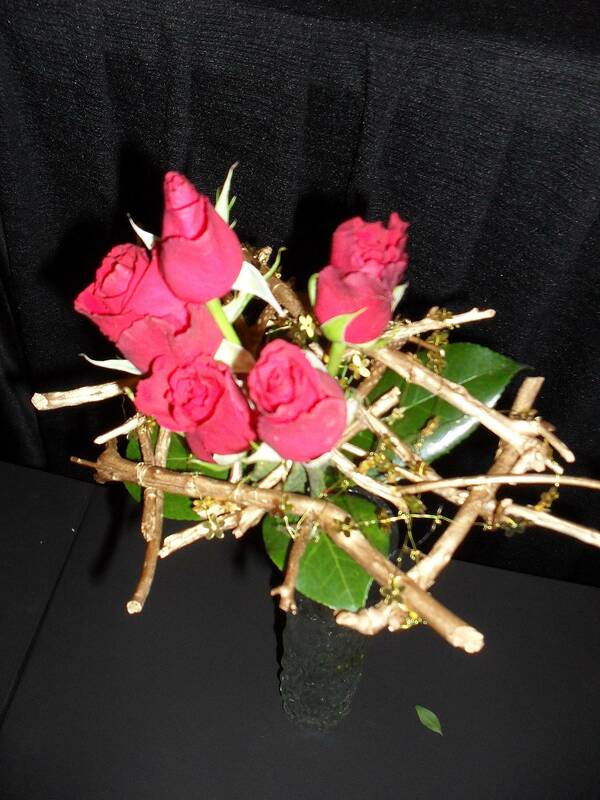 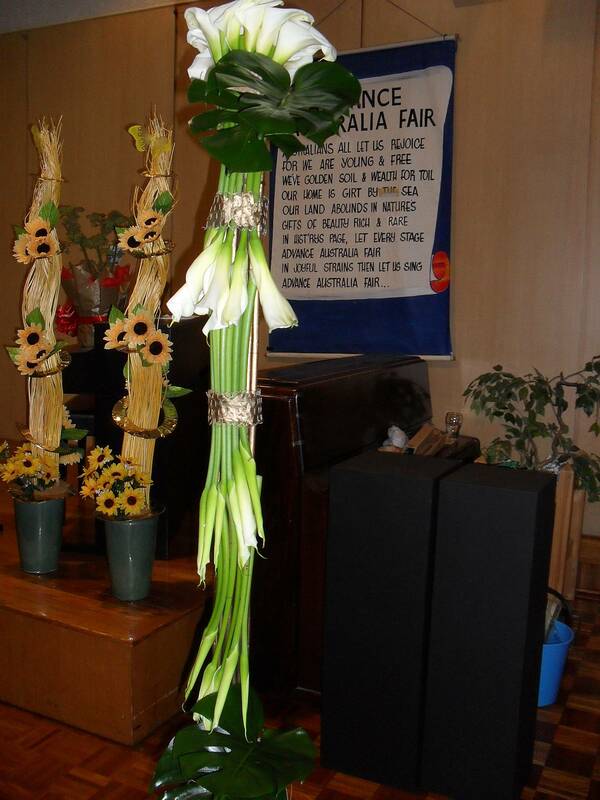 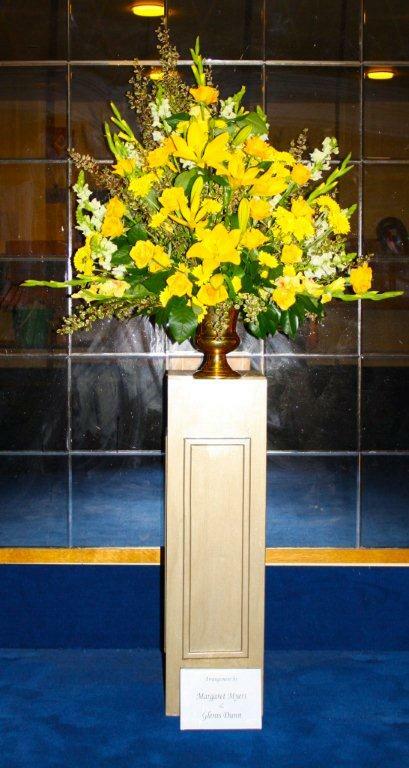 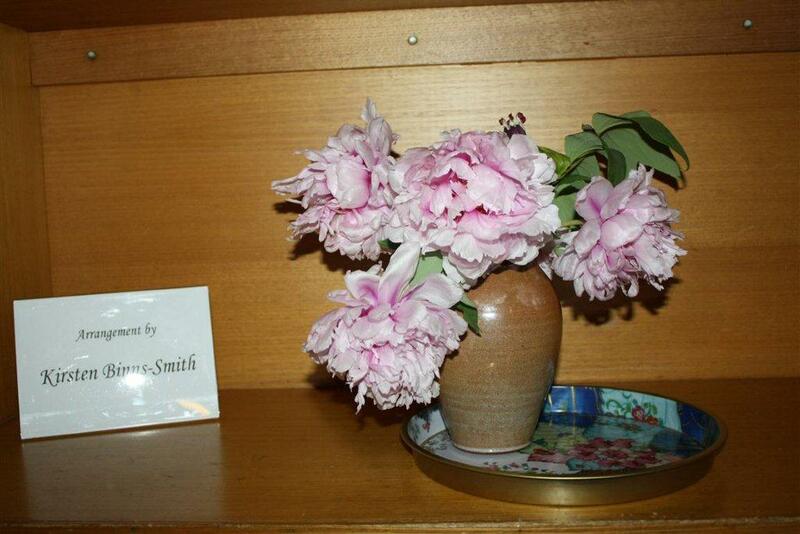 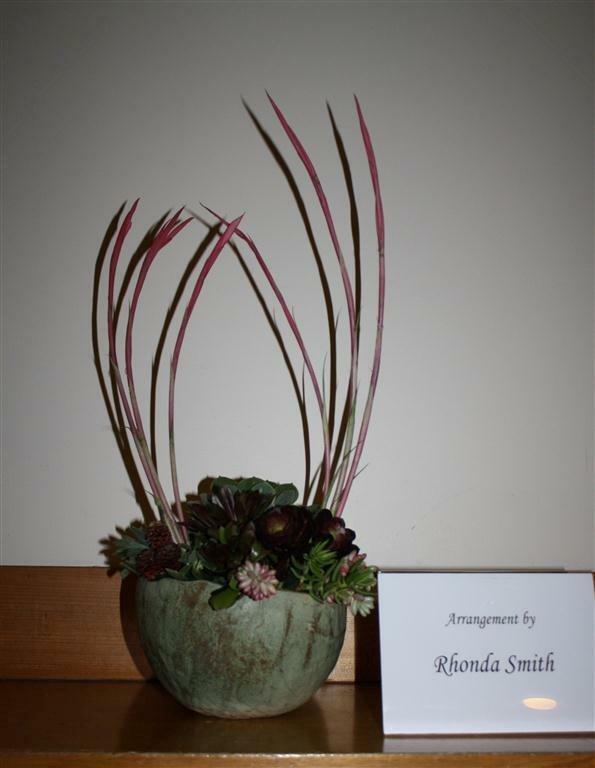 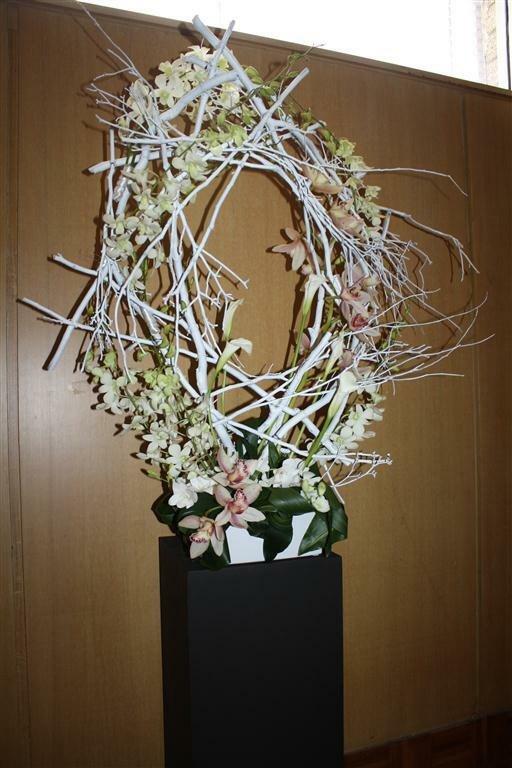 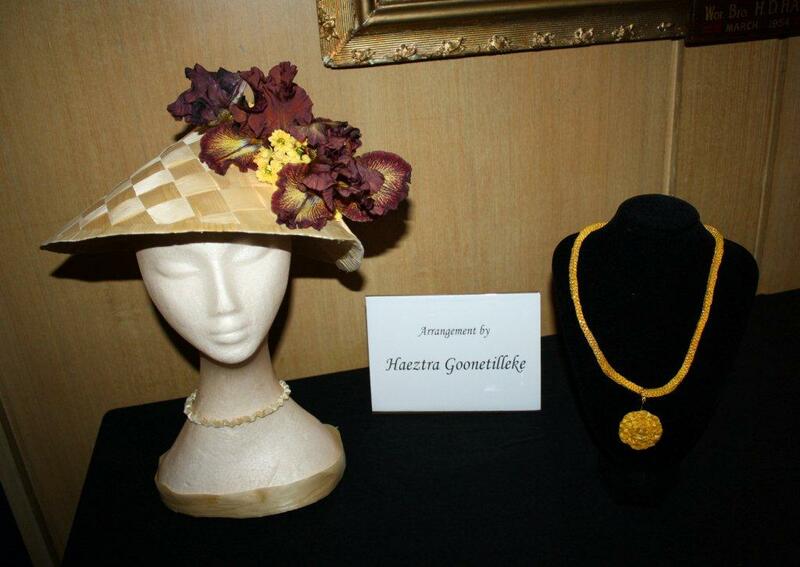 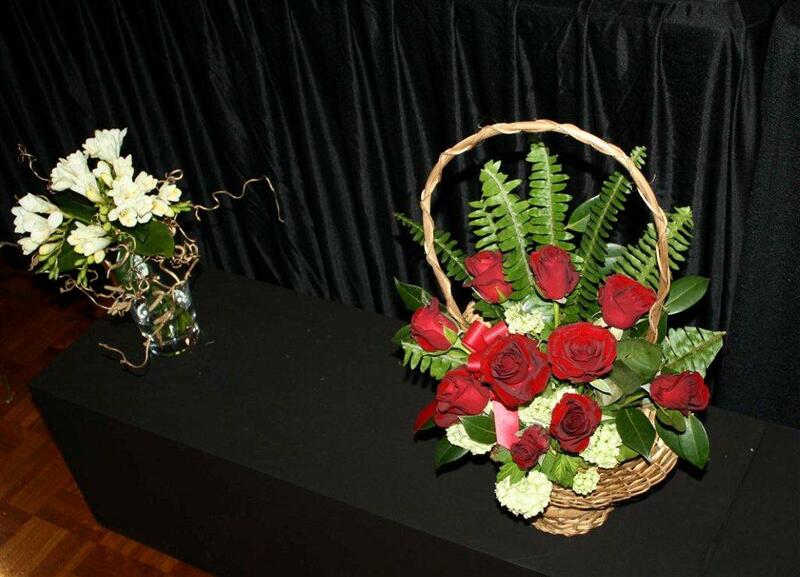 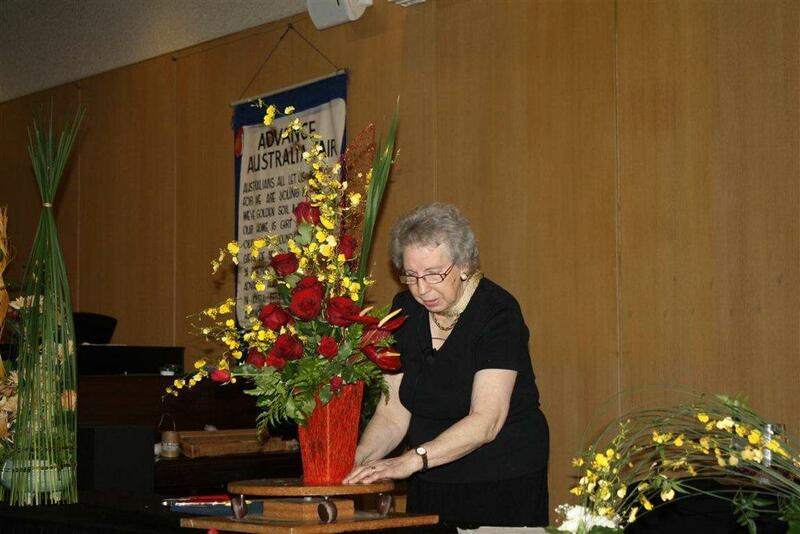 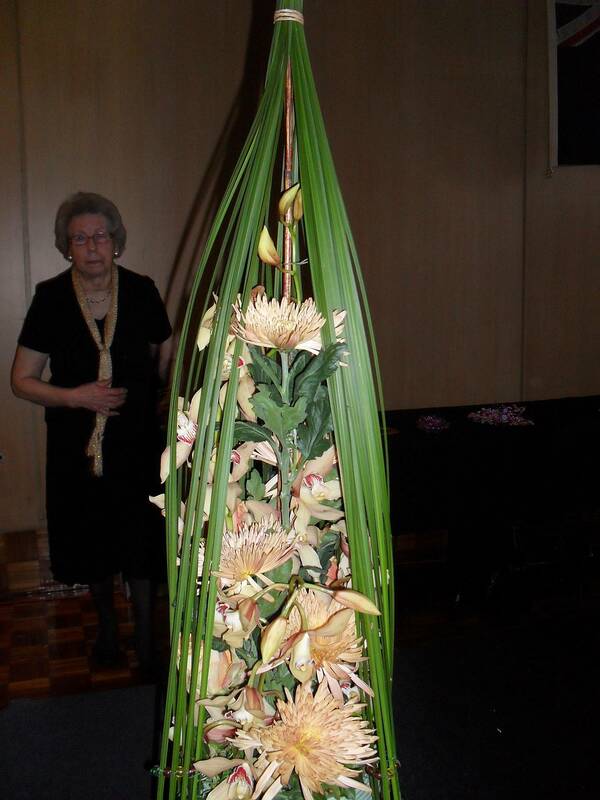 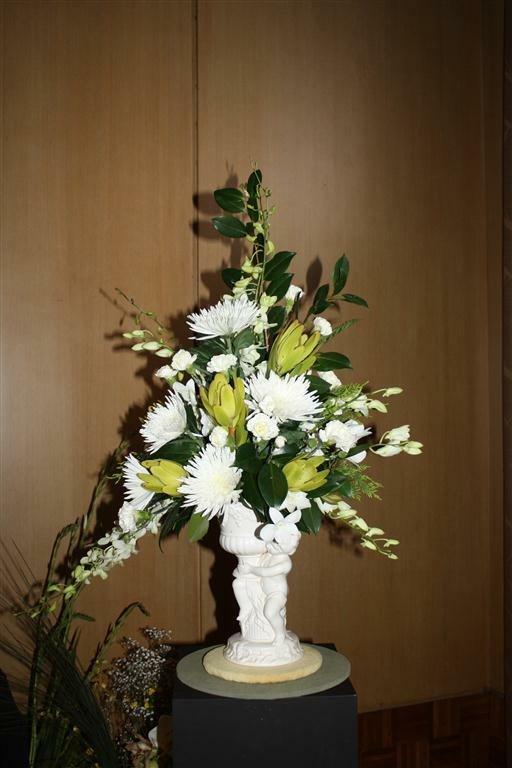 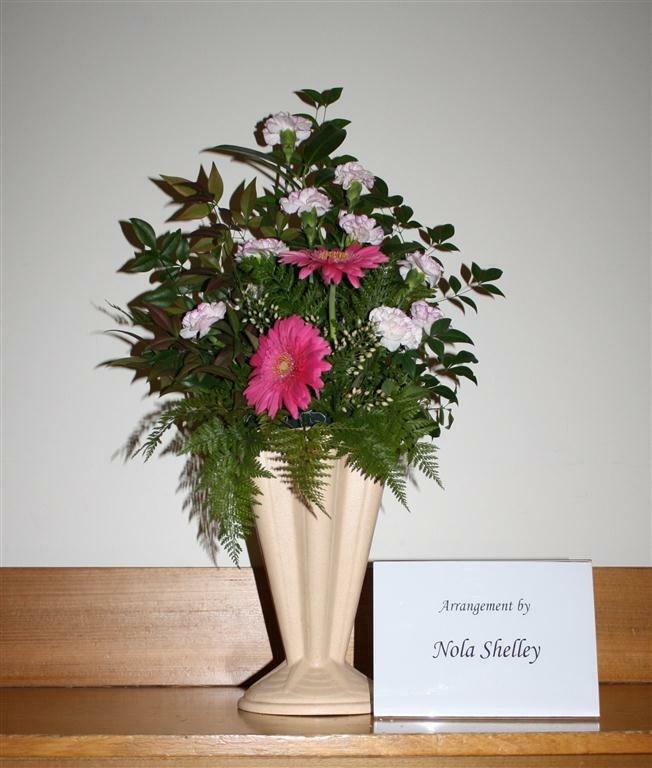 All around the hall we had beautiful floral arrangements prepared by our members. 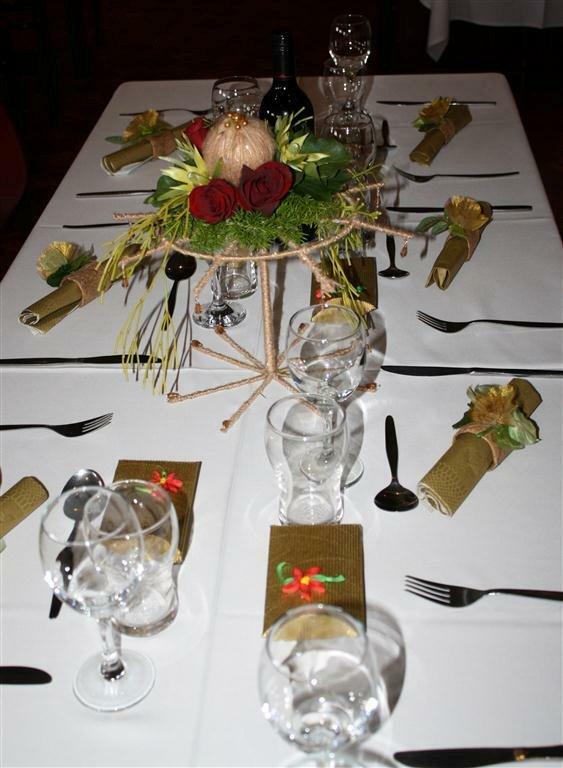 The function room looked very glamorous with the tables decorated with special gold centre pieces showcasing the red roses, stylish golden napkin rings and the elegant hand made golden party favours filled with chocolate mints. 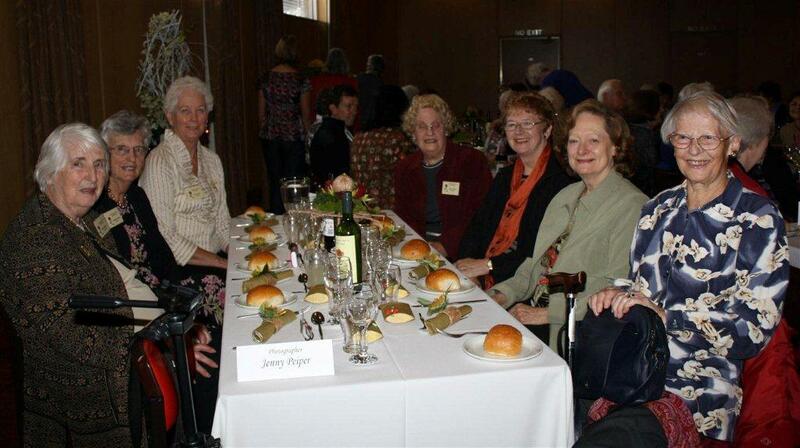 Every one enjoyed the delicious nibbles, pre-drinks, and the two course luncheon that followed. 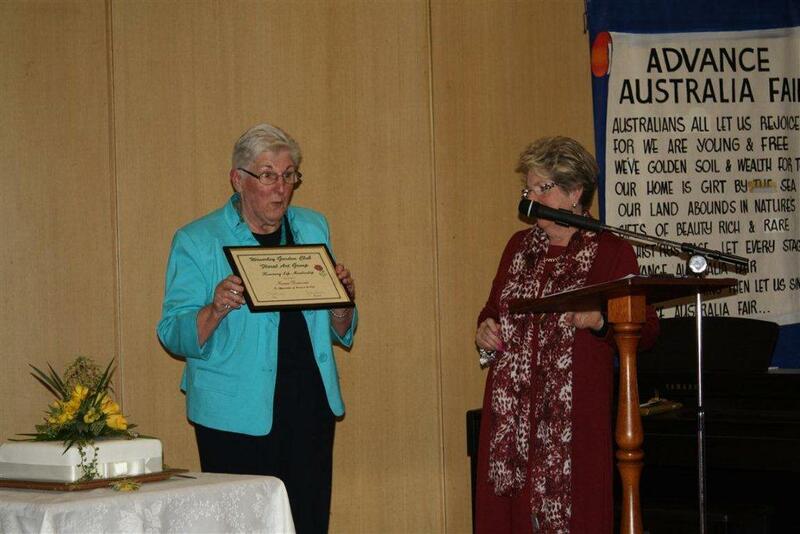 Waverley Garden Club president Judy Davies wished us all and surprised our very own president Noreen Donovan by awarding her the well deserved life membership of the Waverley Garden Club. 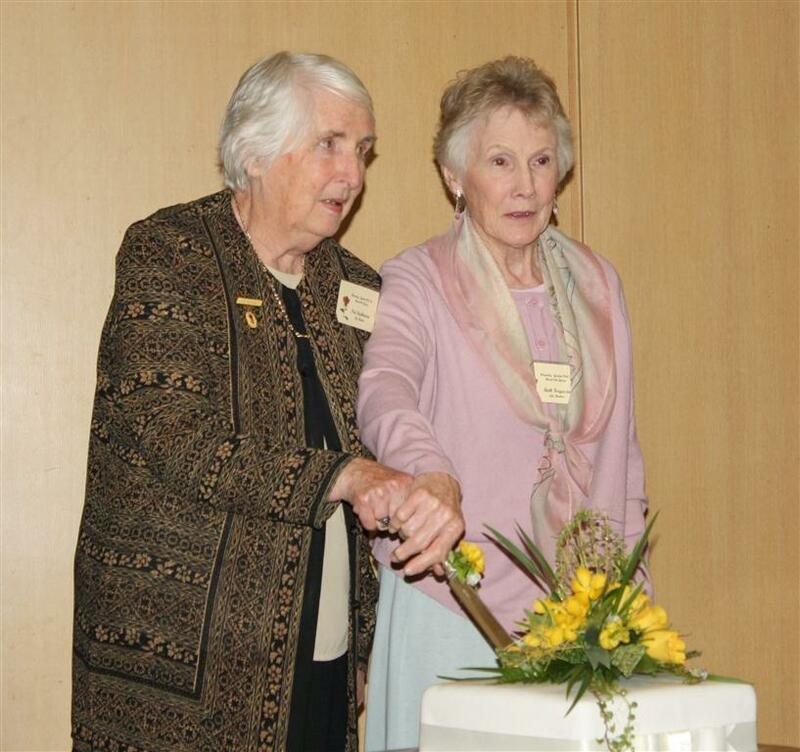 Two of our life members, Beth Ferguson and Pat Stephenson cut the beautiful birthday cake made by Elizabeth Oberin and decorated by Rosie Dougherty. 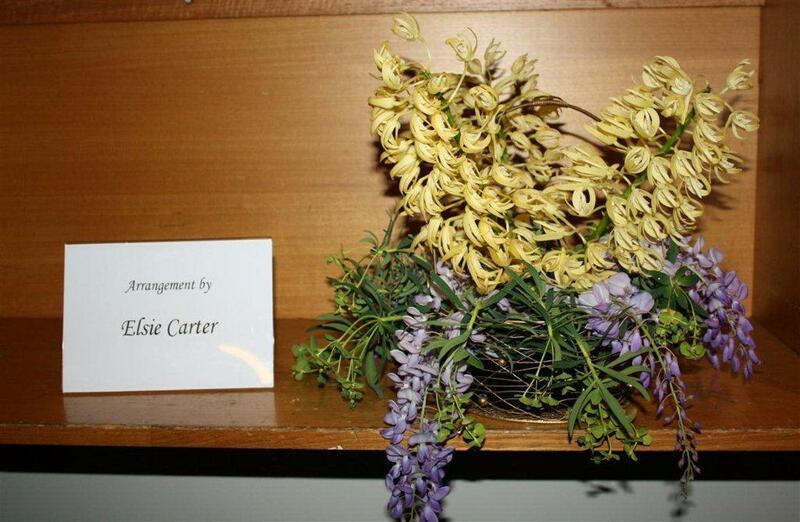 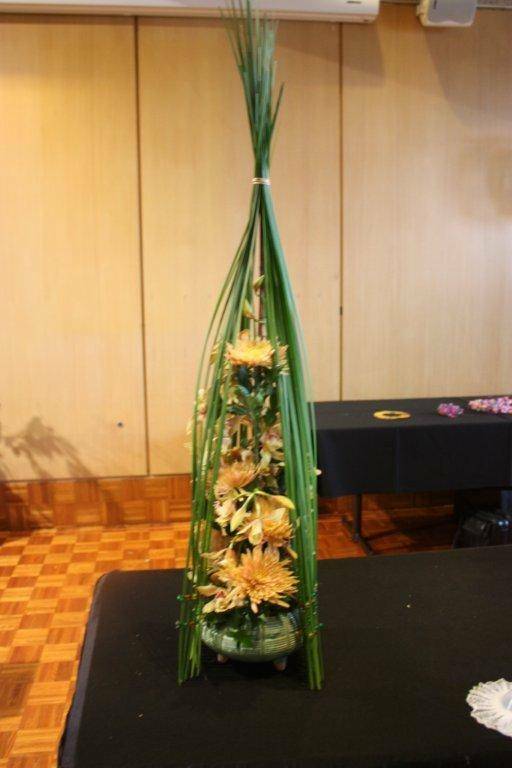 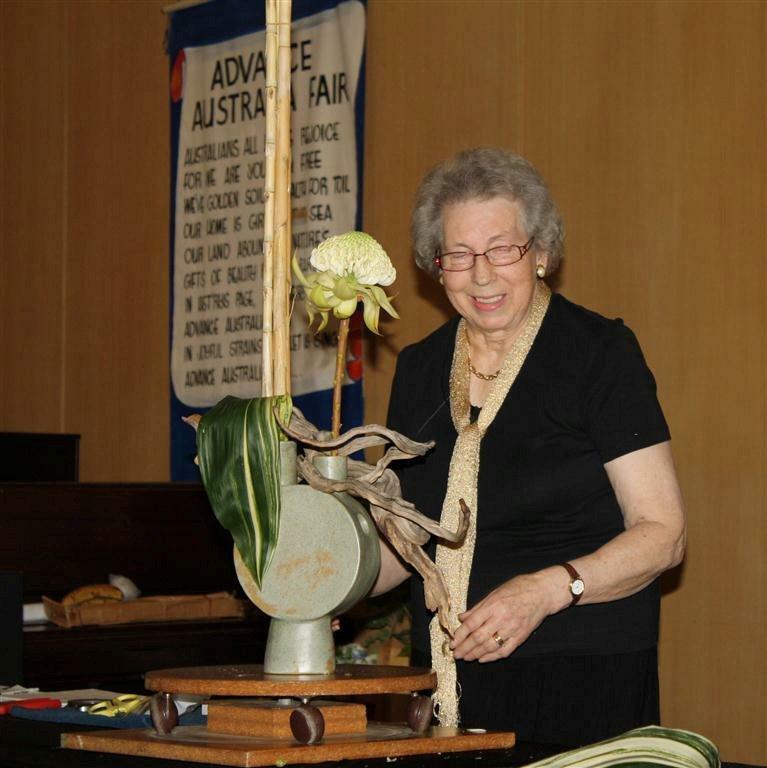 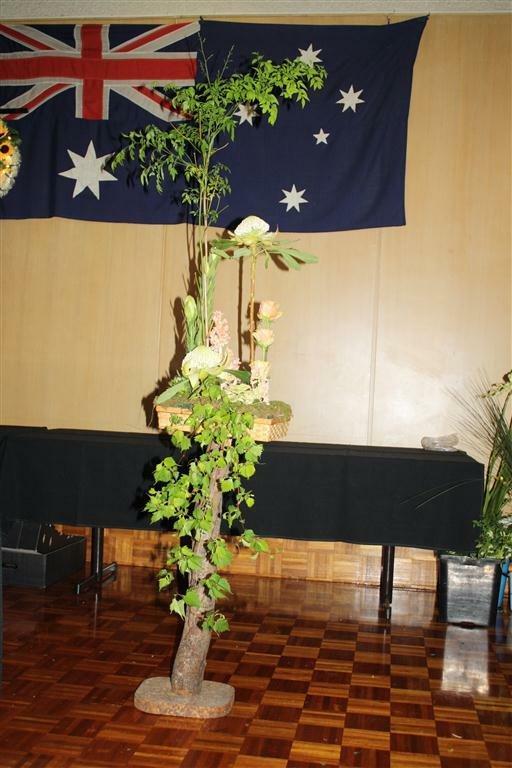 In the afternoon every one enjoyed watching the floral demonstration by the talented Norma Gordon, president of the Tasmanian Floral art Group. 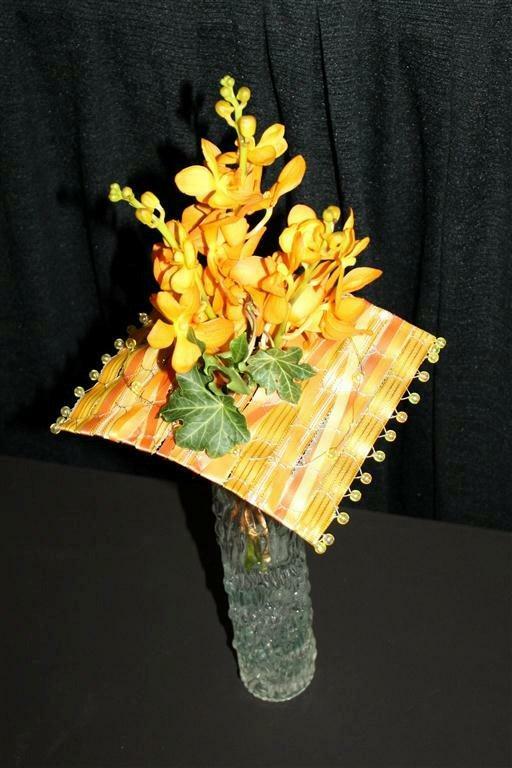 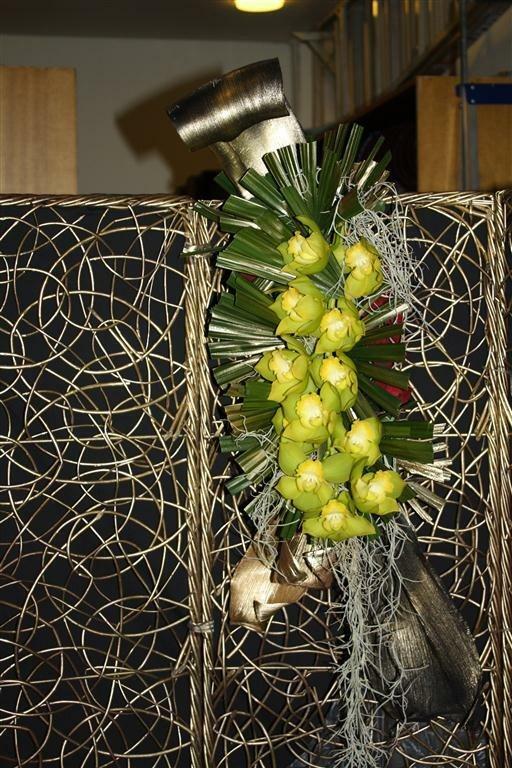 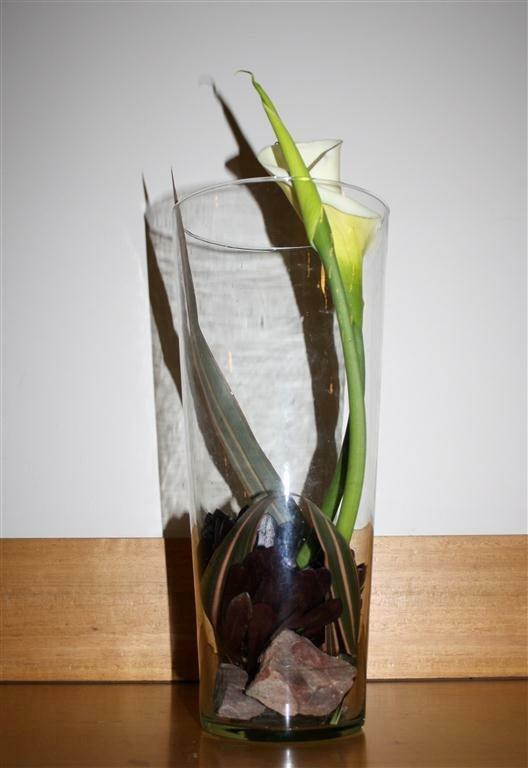 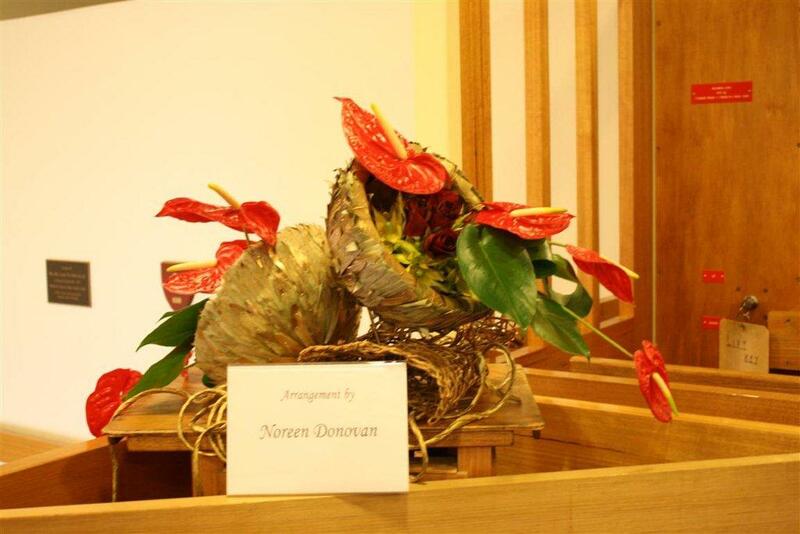 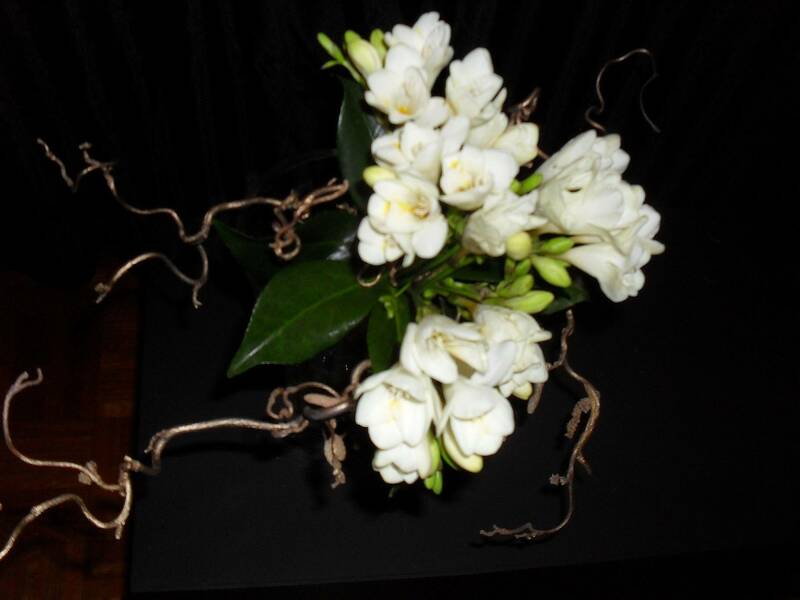 Norma enthralled us all by making several spectacular Traditional, European, Modern and Contemporary floral arrangements. 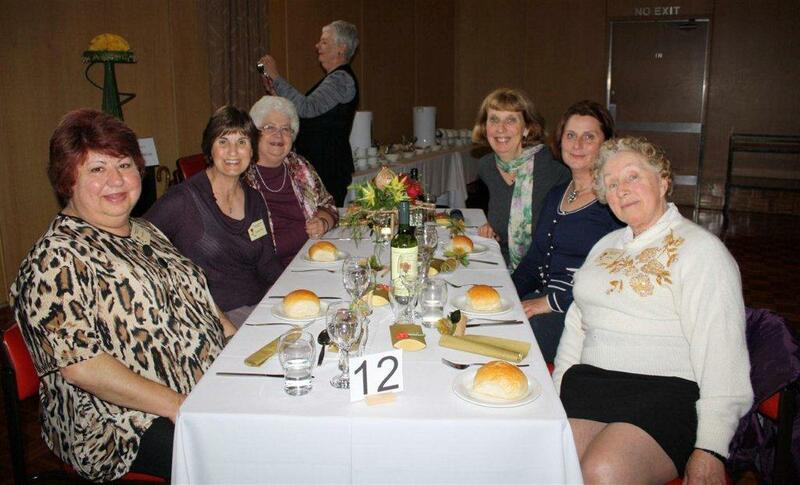 A very big thank you to our committee, secretary Elizabeth and president Noreen for the tremendous effort put in to make our golden anniversary a huge success.